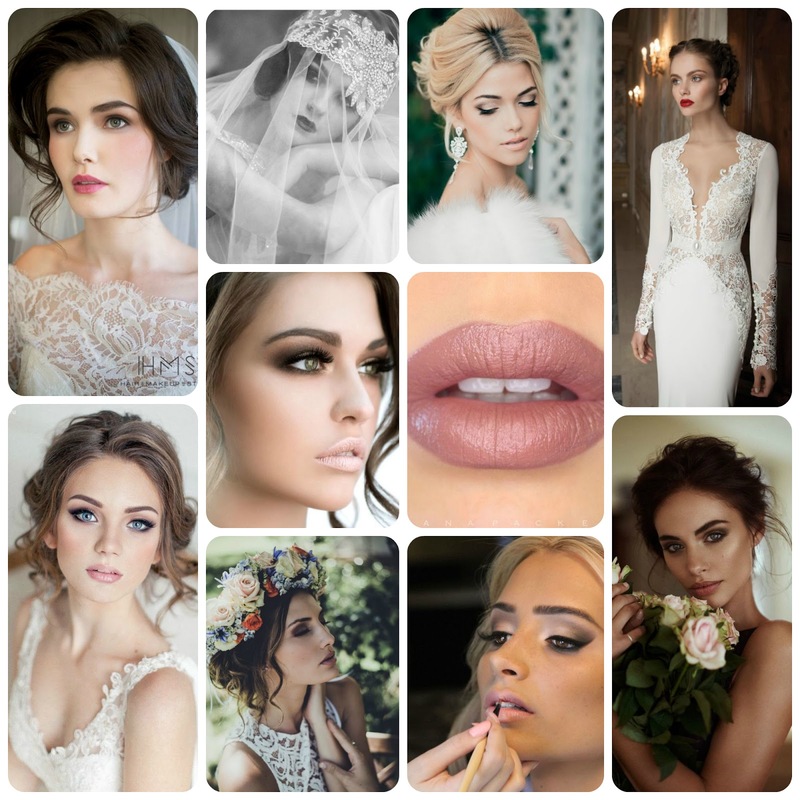 Some of my favourite makeup looks from Pinterest - a must for any bride to be! The beautiful setting pretty much took care of the event. Not to mention the fact that these guys were flexible in allowing us to really make the experience our own. We still receive compliments from our guests about the Los Angeles wedding venues, the service and the food. 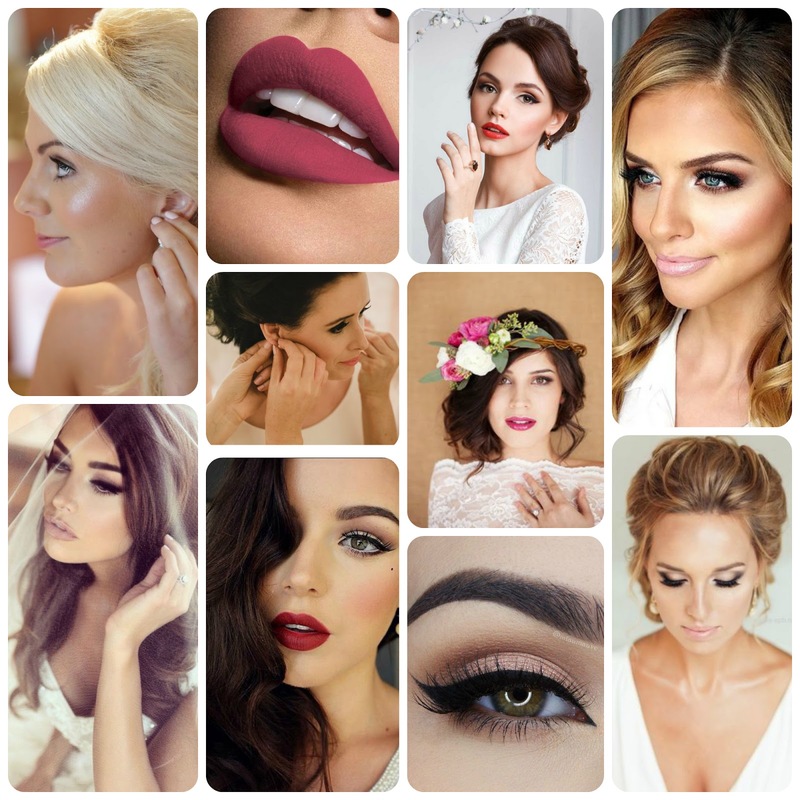 This is a good collection of wedding and bridal makeup inspiration. Wedding makeup artist Philippines are really great in doing their masterpiece. Rea Pinpin is one of them. Avon is a good company and has helped many women earn additional income. If you decide to join Avon or are already a representative, your success with the company will depend on your ability to find customers and other women interested in becoming an Avon representative. I truly value this superb post that you have accommodated us. I guarantee this would be useful for the greater part of the general population. Thanks for your details. I badly needed this.I want to have my wedding day makeover by Lina Cameron who also trains with best makeup lesson. Wedding day should be exclusive and she has skills to bring glamour even on a regular face.What do you think? This is really a awesome article. I love all your photos. Get the Best Indian Bridal Makeup ideas. Wow. This is a great resource for wedding makeup looks. Very interesting. I read things on how to make our wedding day more exciting and it starts in hiring the best wedding makeup artist. It is really awesome Blog. With a great theme and Awesome Content. If you are planning for the best wedding destination then hire this Wedding Destination In India at very reasonable price. Wonderful!!!! This is very interesting post. This is a great resource for wedding makeup looks. 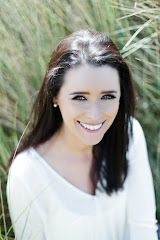 I read things on how to make our wedding day more exciting and it starts in hiring the best wedding makeup artist. Thank you very much for publishing this post here. Wow. This bridal makeups are awesome. I also do the same. Should i hire a fashion consultant so that i can take facilities from her? Doing the bridal makeup lesson by makeup artist Lina Cameron might help you to improve your skills and this may help you to create your own level, by gaining knowledge and training from professional. This beauty cream is specially designed to make your skin have that added moisture and the needed protection. jolie skin care These abilities are making sure that your skin will improve in its overall appearance. Make your husband Kerry Washington Anti Aging Products to be look dashingly attractive with a lot of coordinating shirt, vest, jeans and coat. I have always been very passionate about makeup. I was wondering about doing a makeup course, so I did Lina's makeup lesson. I am so glad to choose her as my makeup artist. She is outstanding and very talented. Moreover, she is very helpful and friendly. She helped me a lot to improve my skills.